Our lifestyle causes us to be exposed to harmful free radicals in the environment and thus, results in dull and uneven skin tone. Even sitting in the office under lightings causes stress to the skin. 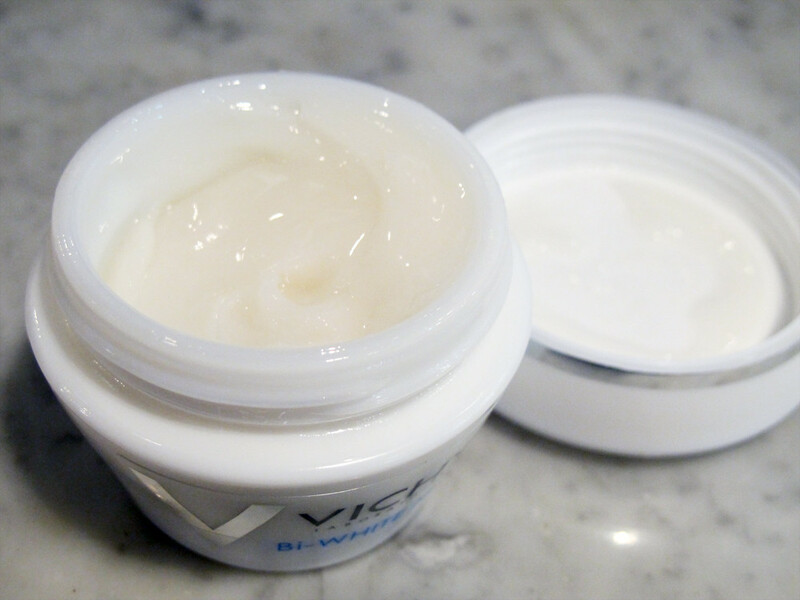 Vichy has recently launched their Bi-White Med range which deeply whitens and detoxifies, even for sensitive skin (yay!). 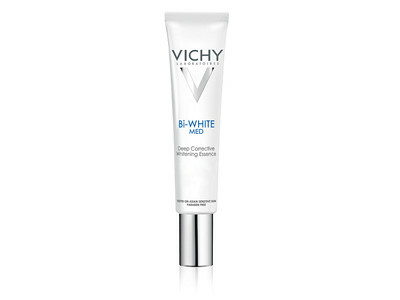 Here are 6 major complexion flaws for most people and Vichy is here to help! Bi-White Med Deep Corrective Whitening Essence (S$82) is the star product of the day. It helps to target the deepest source of the 6 major complexion flaws to achieve fair and beautiful skin. Enriched in mother of pearl, the fresh and luminous finish reveals your skin’s brightness in a light, non sticky texture. 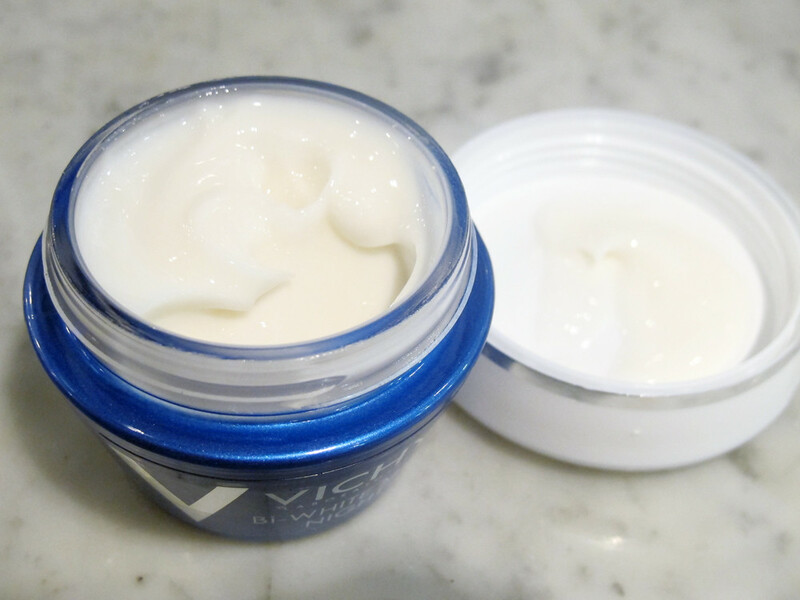 Compared to the day cream, the texture and consistency is slightly thicker. 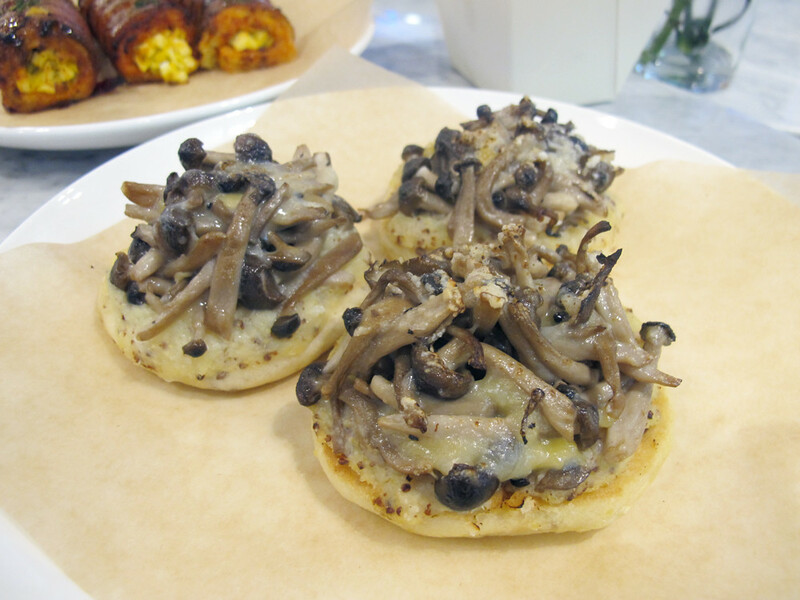 Even so, it gets instantly absorbed. 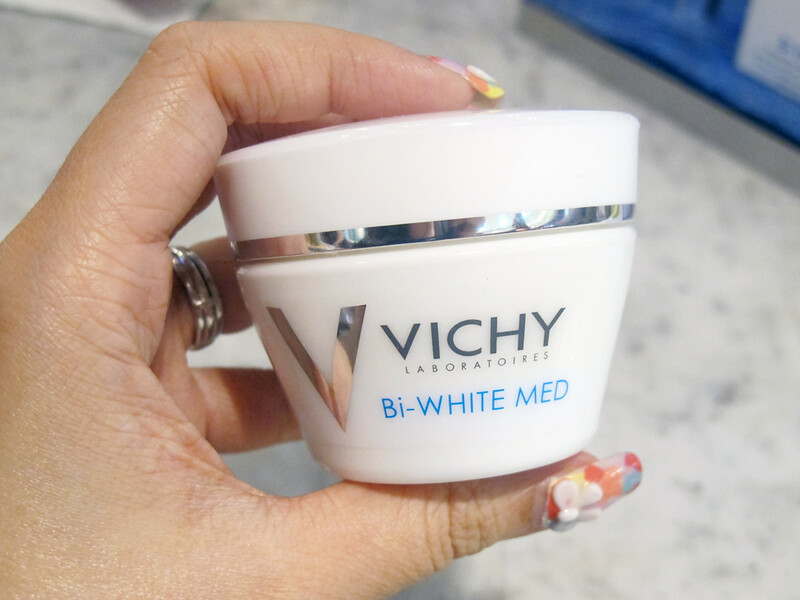 Bi-White Med Day Cream (S$59) was found in the goodie bag and I had the chance to test it out for about 2 weeks. Products for sensitive skin are usually fragrance-free but I’m sure we all love to use products that smells lovely. 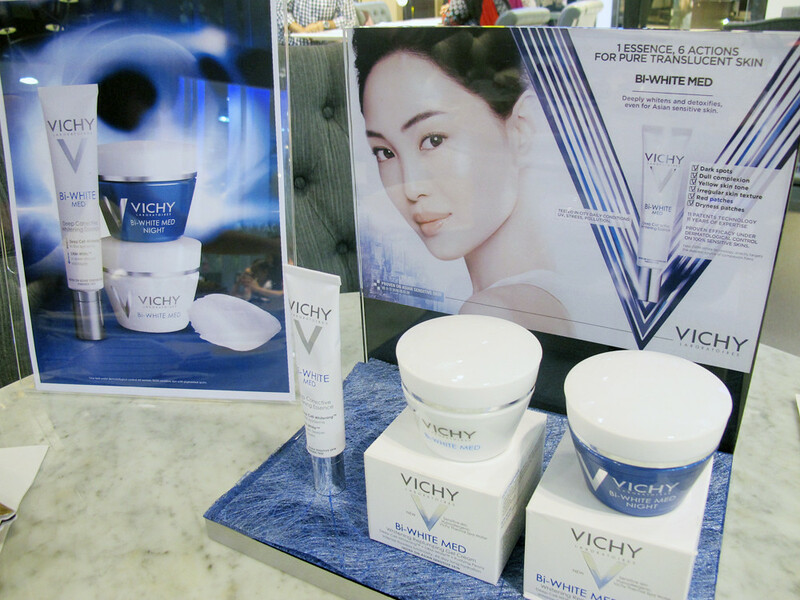 Hence, Vichy has added purifying peony to enhance our experience while using this range. Also, there are five oils of natural origins (apricot, passionflower, macadamia, coriander and jojoba oils) which were carefully selected to protect and repair the skin. 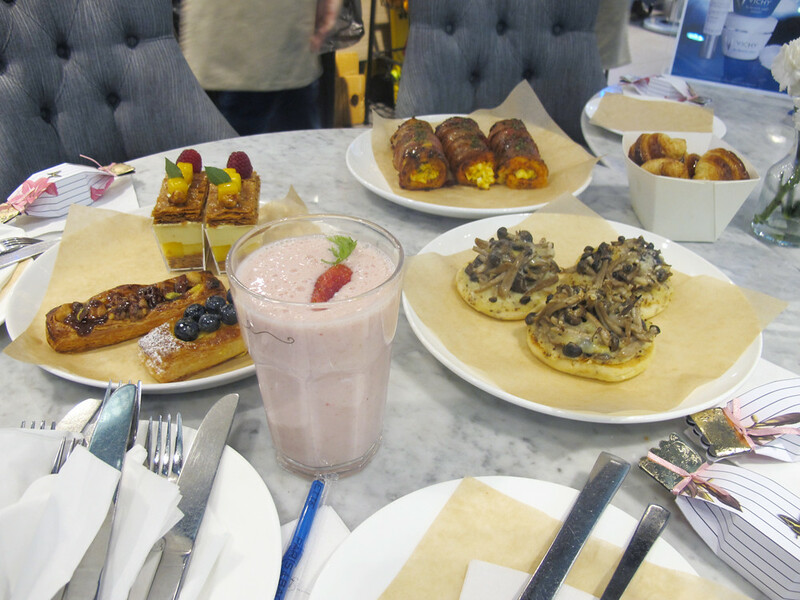 I was so mesmerized by the peony scent that I felt really relaxed after using it haha! 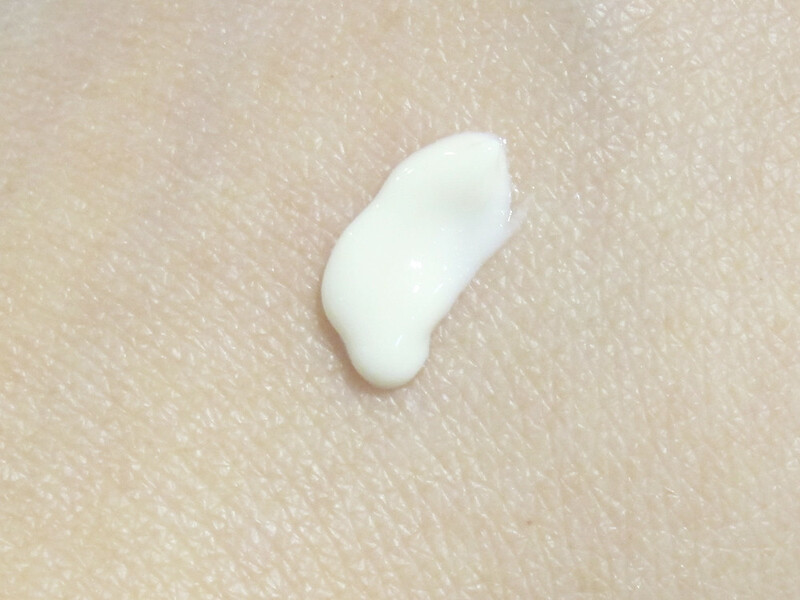 The cream has a gel-like consistency, pretty similar to the Laneige Water Sleeping Pack EX. Even though it’s a day cream, I use it during the day and night to hasten the result. 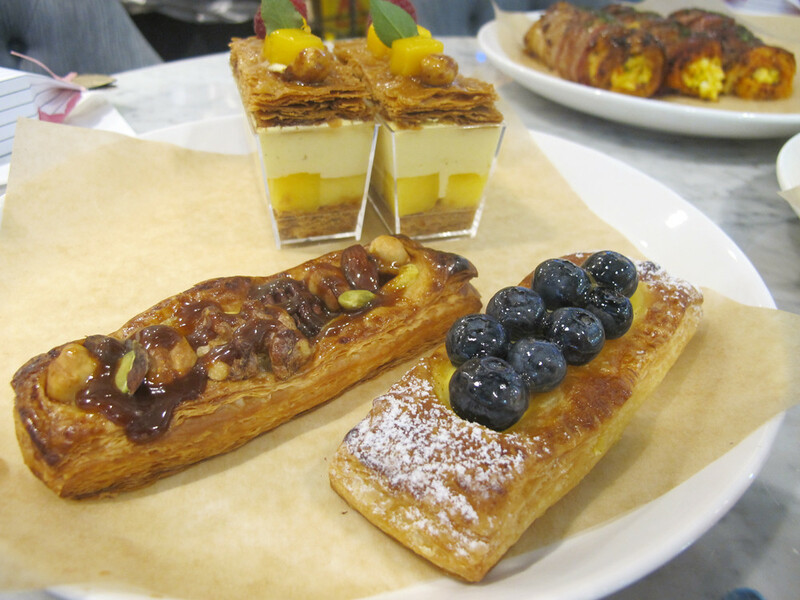 When I woke up the next morning, my skin feels brighter and radiant. 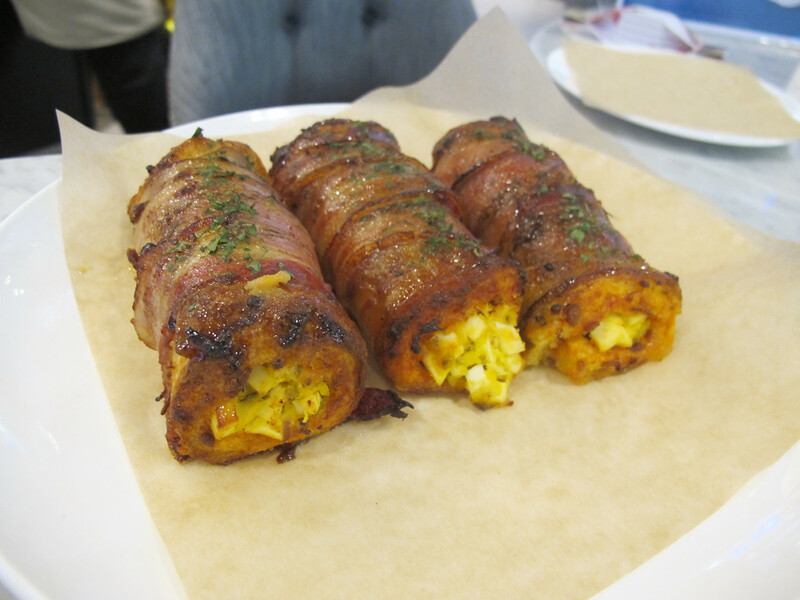 Though it leaves a slightly oily film on the skin, it wasn’t too thick to make my skin breakout. 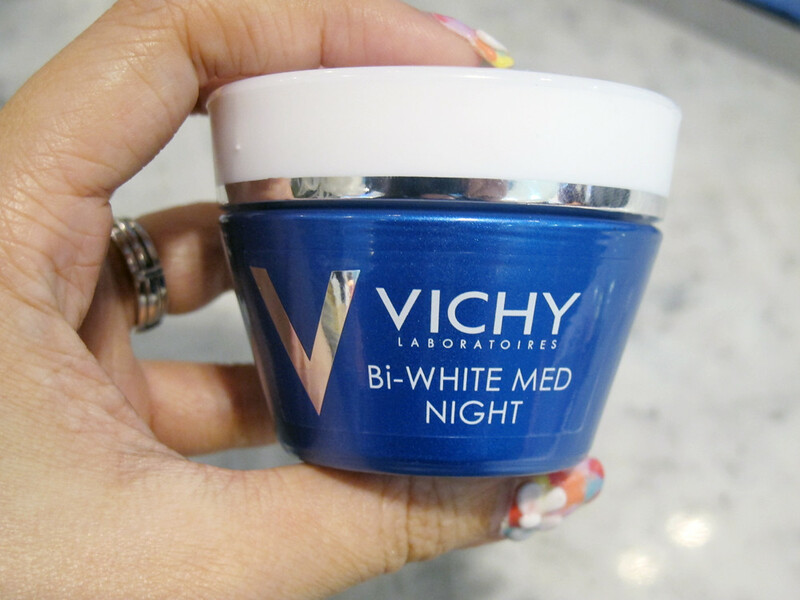 Bi-White Med Night Cream (S$69) contains a higher dose of balance oils and Vitamin Cg for a stronger whitening effect. The texture is pretty much similar to the day cream but slightly thicker. 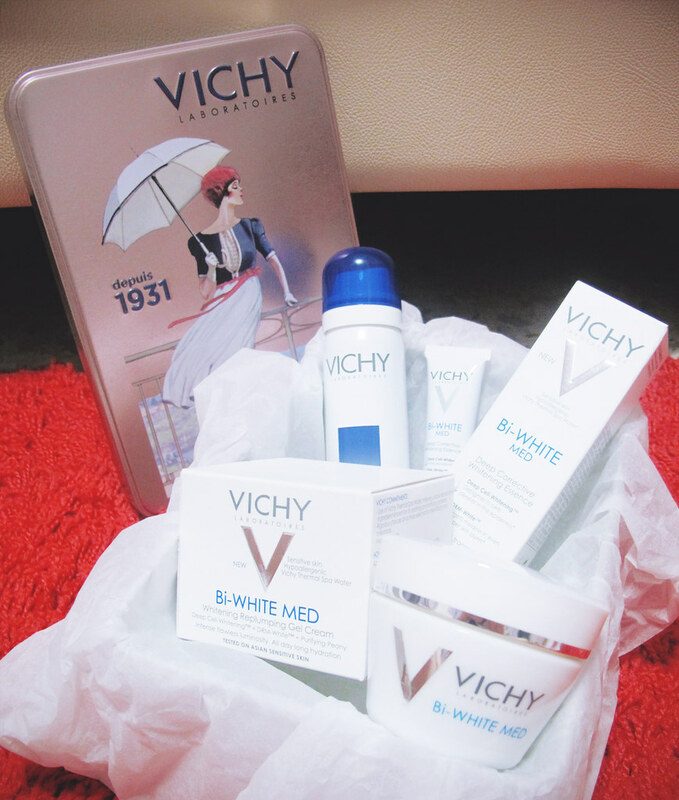 Vichy Bi-White Med is available from April 2013 onwards at Watsons, Guardian and Unity and they have a Vichy flag-ship store at Ngee Ann City Watsons and Paragon Guardian. 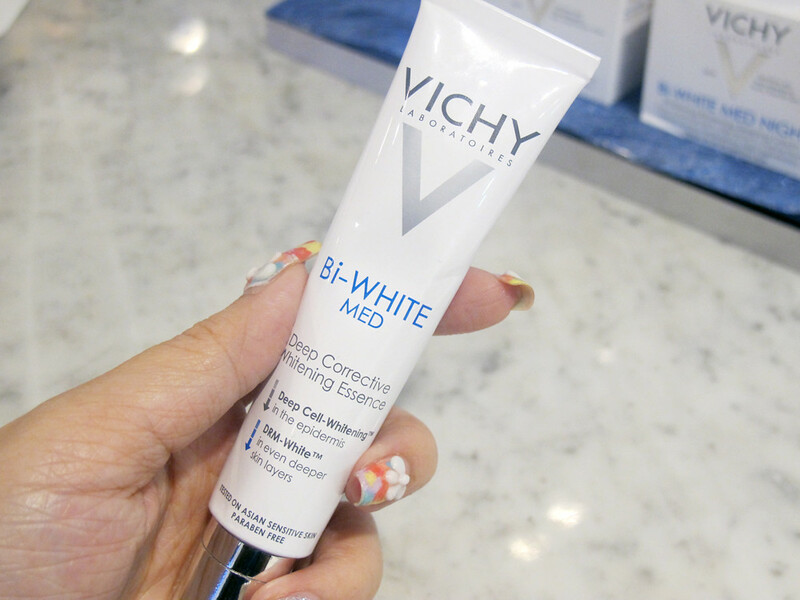 You can get a special edition Parisienne umbrella at selected Watsons, Guardian and Unity stores when you purchase the Vichy Bi-White Med Deep Corrective Whitening Essence together with the day or night cream. Only at selected stores, and while stocks last!